The 2015 Communikey Festival goes down next week in Boulder, Colorado. From April 16-19, artists and visitors will descend upon the small Front Range community to pay their respects as Communikey retires the event in order to focus on the next stage of their creative evolution. It’s a bittersweet end for a long-running cultural institution that has served to promote social, cultural and ecological innovation through creative process. 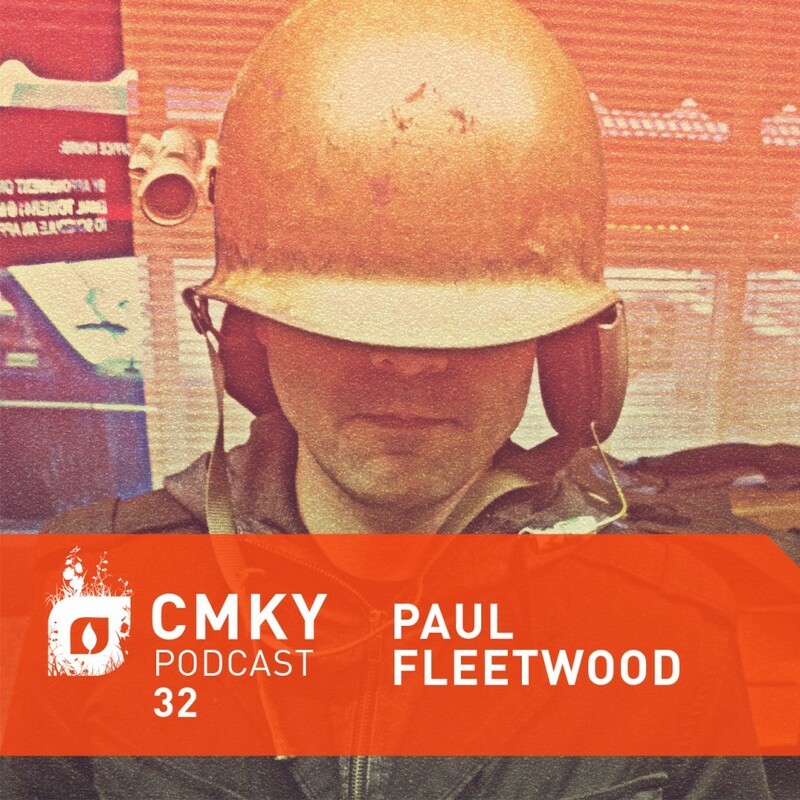 To celebrate new beginnings, CMKY 2015 artist Paul Fleetwood dove deep into this year’s Festival program and recorded a mix showcasing the wealth of techno, house and floor-focused producers who are slated to perform. Taking in selections from a diverse range of artists, Fleetwood moves between sunny cuts, such as Roger that’s remix of Rick Wade’s “Big Push,” to decidedly more blackened sounds, like those produced by the uncompromising Paula Temple, to provide a nuanced portrait of what CMKY participants can expect. Stringing it all together using a healthy dose of Orphx’s mutated electronics as connective tissue, Fleetwood has provided an expertly crafted set that will no doubt live on well after the last record rings out into the crisp Rocky Mountain air. This content was originally featured in partnership with DJ Broadcast. Festival passes and showcase tickets are available for purchase at communikey.strangertickets.com. Join us, won’t you?